Our history is so rich, so diverse, and so interesting! What makes it riveting is the existence of numerous well known dynasties and kingdoms ever to have dominated lands and territories. But, all said and done, history is biased too. While, most of us will vouch for the mighty Greeks or Romans, or even the Chinese and Ottomans, there are several others that seem to have been erased from our memories, thanks to history books that forgot mentioning about them. These kingdoms were at par with any other major dynasty, and contributed a lot towards humankind. History textbooks have sadly forgotten mentioning about these kingdoms and their rulers mostly because of historian’s bias and personal agendas. Believe us, our history is not merely about Greeks and Romans. Its so much more. So, let’s proceed to enlighten you all about the 11 forgotten kingdoms that have simply vanished from our history, but deserve every bit of our attention! Enjoy. The Great Mughal Empire was founded by Babur, a Turkic prince who established his reign in the 16th century over India after winning the First Battle of Panipat in 1526. The Mughals ruled India for the next 300 years that saw a string of mighty successors of Babur taking over the throne. First among the successors was Humayun, the son of Babur who took over the reigns, but, sadly, the empire lost ground when India came under the rule of Afghan conquerors for the next 15 years. It was Humayun’s death that revived the Mughal rule in India once again when his 13 year old son ‘Prince Akbar’ took charge of the throne. The Mughals flourished and made India a hub of trade and commerce. They also contributed mightily to build India’s military and gave birth to Indo-Perisan culture. When East India Company established its rule over India and all its territories, the Mughal Empire crumbled because of bad leadership and politics. The death of Aurangzeb in 1707 marked the end of the mighty Mughals. 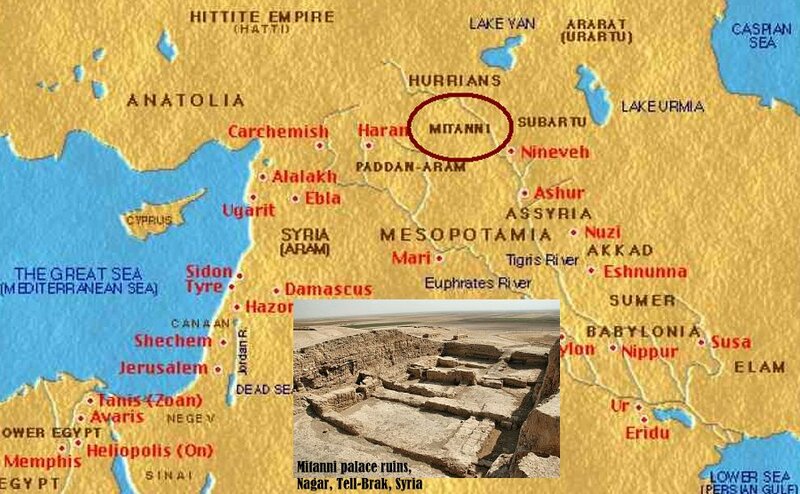 Unknown to many, there existed a kingdom called the Mitanni Kingdom from 1500 BC to 1200 BC. It was a kingdom that spanned territories across Northern Iraq and Syria. Most historical accounts and texts will never mention about the fact that the famous Egyptian Queen of Pharaoh Amenhotep IV-Nefertiti was a Mitannian by birth. The Mitanni Kingdom followed Indo-Aryan traditions that focused on beliefs like reincarnation and karma. Till date no historical texts have been found that relate to Mitanni, except for a few inscriptions that were found in Syria, Egypt and Assyria. One of the grandest kingdoms to be listed in this list of forgotten kingdoms is the Chola Dynasty that existed in India between 300 BC to 1279 AD. The Chola Dynasty reigned for a long period of time over southern India and was known as one of the most powerful dynasties in India. 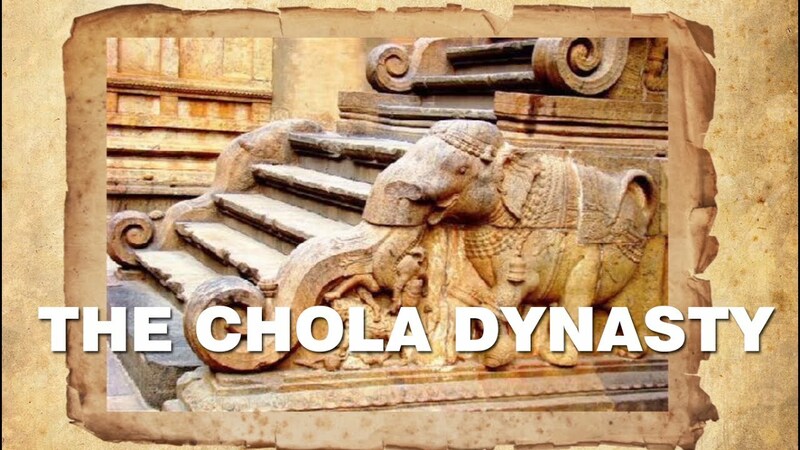 Known for their powerful military, the Cholas ruled with aplomb and might under the reign of King Rajaraja I. It was in his time that the empire expanded itself from southern India to Maldives and many South East Asian island territories. The empire also catapulted India’s trade and commerce with the rest of the world, and made the world take notice of it. During the 9th century, India had healthy and flourishing trade relations with China and Middle East. However, towards the beginning of 13th century, the dynasty began to shrink, owing to the emergence of another powerful empire called the Hoysala Dynasty, and Pandyas. It was in 1217 that the Cholas suffered massively in the battle with Pandyas. But, they, somehow, regained their glory back. Owing to many events that happened eventually, the Cholas declined by 1279 and perished. 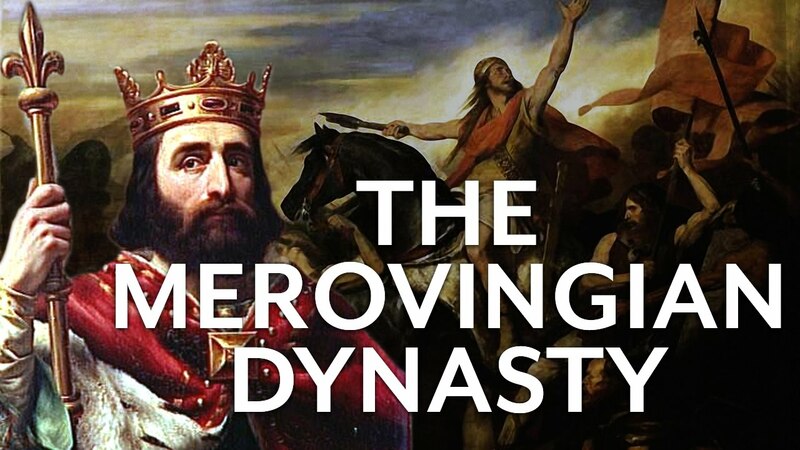 The Merovingian Dynasty lasted from 476 to 750 and comprised of powerful Frankish kings that ruled from Francia. The dynasty ruled over much parts of Europe in the 5th century and their kings can be called the first lot of Frank kings. The empire was founded by the leader Merovech who led numerous tribes to conquer parts and territories in Germany, and amalgamated all into one large empire. Every kingdom was assigned a king of its own and he was accountable to the main king Merovech. However, the empire’s slow decline started when these kings and kingdoms started a civil war that led to continuous unrest in the kingdoms. However, King Chlothar II’s wise decision to unify the kingdoms brought much relief to the dynasty in 613. Still, the wars and unrest continued. After Dagobert I, Chlothar’s son took over the throne, the dynasty breathed a sign of relief, but, after his reign, it slowly moved once again to its fate of ultimate fall. Lasting from 224 to 651, the Sassanian Empire now remains unforgotten. It was the last major dynasty to have ruled over Iran before the religion of Islam took dominance. The Zoroastrian Sassanian Empire came into power once the Parthian Empire declined, giving way for this powerful dynasty to spread its wings over major parts of the Middle East and Egypt. They spread Zoroastrianism along with the traditional religions of those times. The Sassanids contributed a lot towards development of military and battle tactics, but, slowly started to decline because of Byzantines as well as because of the growing popularity of Islam and the Muslim attackers. They didn’t get enough time to reestablish themselves, and collapsed in merely five years. After the fall of this empire, the Sassanids adopted Islam as their only religion, and thereby, officially ended the Sassanian Empire. A great warrior clan, the Visigoth Kingdom established itself in Europe from 418 to 720. The natives of this kingdom hailed from a Germanic tribe of nomads. They flourished alongside Romans and spread to as far as Spain and France. In 410, the Romans were sacked by the Visigoths and soon they established themselves in Europe including most of southern territories. Both the Romans and the Visigoths entered into an agreement or pact whereby they helped the Romans in fighting wars by supplying them with troops and other military help. 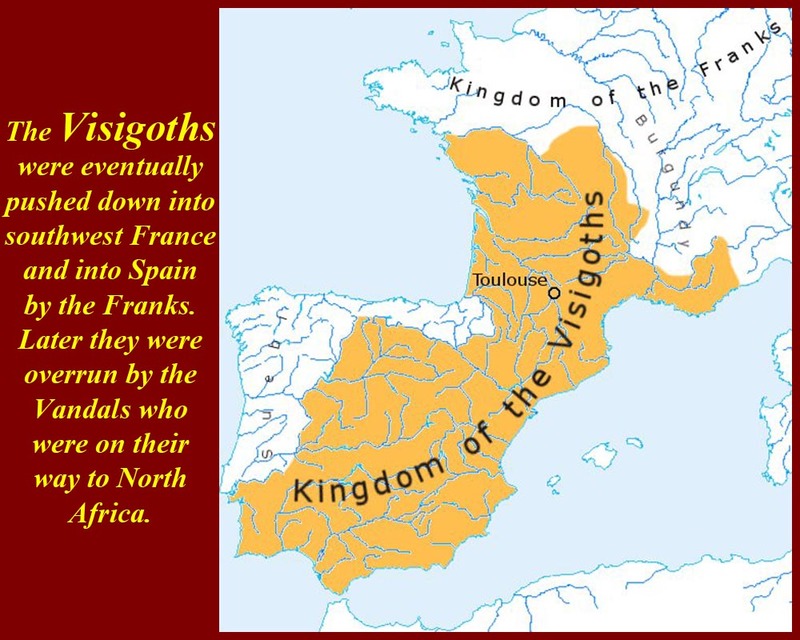 But, unfortunately the Visigoth Kingdom started to crumble down once Muslim attackers invaded them and caused their collapse as well as the collapse of the Romans. To begin with, the Grand Duchy Of Lithuania was a medieval dynasty that comprised of autonomous tribes of Lithuania, and rose to become a grand and one of the most powerful empires to have had an impact on European history. The tribes united under the rule of King Mindaugas and this led to the unification of the empire, thereby making it powerful. The Grand Duchy ruled between 1236 to 1795 during which it conquered territories spread across the Baltics and the Black Sea. It also occupied huge territories and lands of modern day Russia and Ukraine. Poland and Lithuania united to form a powerful alliance under the rule of one ruler of the Grand Duchy. This bestowed power to the empire, but, eventually, led to the decline as the power shifted slowly to the Polish kings. This was followed by the constant engagement of the empire with Tartars and Muscovites, and the subsequent Russian annexation of Poland, leading to the loss of power and hold. When it comes to naming forgotten kingdoms that were once powerful, the name of the Mongoloid kingdom Crimean Khanate (1449 to 1783) features prominently. The Crimean Khanate was one of the most powerful empires created by the biggest empire of Mongols called the Golden Horde. The Golden Horde, after breaking down into several small kingdoms, created a strong dynasty in Crimea which they named the Crimean Khanate. This newly established empire became a semi independent entity approved by the Ottomans, and eventually gained control over the Muscovite Russian territories. But, as luck would have it, the Crimean Khanate Empire slowly started to fall owing to the growing power of the Muscovites. The Muscovites gained control of the Crimean Khanate, and soon the annexation of Crimea led to the collapse of the empire. A very powerful kingdom to have had a massive influence over the Mediterranean territories was Aragon which was a composite state ruled by one single king. The kingdom rose to power in 1162 and lasted till 1716. Aragon remained in power from 13th to 14th century during which it occupied various islands of southern Italy and large parts of Spain. However, its decline soon started with the War of the Spanish Succession in the 18th century when the empire of Aragon collapsed, giving way for a centralized leadership. Forgotten kingdoms like the Scottish Kingdom Of Strathclyde must be brought to the notice of the history lovers. It was an empire that came into power once the British Isles became free of Roman control of its territories, giving way to the newer empires and kingdoms like itself to arise. 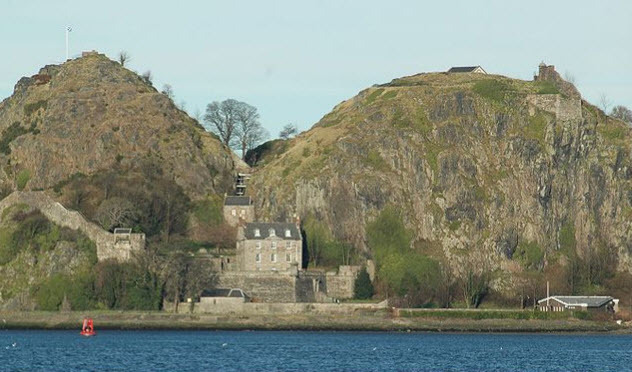 The kingdom arose in 450 to become one of southern Scotland’s most powerful empires. But, in the later part of 800, the king of the kingdom of Strathclyde was captured by the Vikings during the siege of their citadel. This led to the decline and loss of power for the kingdom that was annexed eventually by William the Conqueror in 1092. This was an empire that refused to die down under the British, but, finally fell in the 11th century. The Empire of Trebizond was formed when the Byzantine Empire collapsed and divided into several autonomous states. It lasted from 1204 till 1461. The empire had a strong foothold of the Black Sea and controlled the territory’s trade and business relations, thanks to the experienced and tactful members that belonged to the fallen Byzantine Empire who merged into this newly formed country. The Empire of Trebizond also controlled trade relations with Europe and the Middle East. It, along with other rulers and kingdoms based in Asia, collaborated to overthrow the Ottoman Empire. But, it lost badly in the attack and was finally overthrown. In 1461, the Ottomans annexed the empire of Trebizond, leading to its perish. People have a tendency to remember only the mighty empires that have found a permanent spot in the history books. But, they tend to forget many other kingdoms like the Sasanian Empire, Visigoth Kingdom and Cholas that contributed equally, if not more than the Greeks or the Romans. These kingdoms flourished, and much like other great dynasties, perished because of a variety of factors as mentioned above. Now that you know about these forgotten kingdoms, we are sure that you will find some time to read about them in detail and enlighten yourselves!